As a leader in Unisys’s managed Cybersecurity services business practice, my responsibilities include, but are not limited to, gap assessments, solution architecture design, vulnerability management, and risk analysis. Over the last 25 years, I had the opportunity to work for major equipment manufacturers, venture capitalist startup companies, and global service providers. During that time, I watched several billion-dollar companies fail such as Enron, Eastman Kodak, Nortel Networks, HP, and WorldCom, to name a few. I concluded these companies failed due to poor executive management and I had to find out what makes a leader excel (or fail). The Welch Way principles in addition to the concepts of mission, value, candor, charter, giving voice to your colleagues and peers, and differentiation are applicable in business and your personal life. Everyone needs to set goals for themselves and strive to meet and exceed those goals. As I progressed through this program, I found myself leaning back on these principles to move to the next stage of the program. They were a guiding light in the tunnel! Upon completing the JWMI MBA program, I was presented with an opportunity to help build a world-class Managed Cybersecurity Business practice that will serve as a pillar for growth for the next decade and beyond. The Managed Cybersecurity Services industry is expected to reach $251 billion by the year 2023, and Unisys is in a unique position to capitalize on this opportunity. And yes, I honestly feel that my studies at the Jack Welch Management Institute provided the skills and tools required to survive and thrive in this fast-paced highly competitive industry. Online education programs are criticized from time-to-time, but usually by people who are stuck in the mud. I am an innovator. As technology evolves, online learning has proven to be a vital component for many busy people. And JWMI, like me, helped to innovate what others are just now trying to duplicate. The faculty, specifically prof Richardson, Powers, and Shaw were inspirational. Tough as nails… but inspirational. I would argue that online course study is harder than attending a brick and mortar institution. The program exceeded my expectations, and I’m grateful for the interactions with Jack himself and to have studied under some top tier faculty using the most current learning materials including many case studies from Harvard Business Review. How did your Strayer University undergraduate degree prepare you to embark on your JWMI journey? Strayer University’s undergraduate bachelor’s degree provided the foundational studies that allowed me to excel in JWMI’s MBA program. For example, my undergraduate accounting class provided the tools and basic understanding that I was able to add to within the graduate-level Financial Management I & II courses at JWMI. In addition, the Strayer University undergraduate statistics class taught me how to use quantitative reasoning that’s necessary to make challenging and critical business decisions daily within my organization. 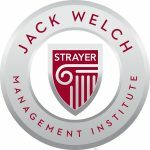 Studying under JWMI faculty and interacting with Jack Welch have been life-changing experiences! Jack’s history speaks for itself, and the credentials of prof Richardson, Powers, Shaw, and others are second to none. JWMI faculty and staff foster an environment for learning set high expectations, and challenge students to their maximum potential! I encourage anyone that is considering an MBA program to take a hard look at the staff and the organization’s leadership before deciding which program to embark upon. After all, I’m sure many of the executives from those failed billion-dollar companies had impressive degrees, but they clearly never learned how to lead a winning team. How did you navigate your job, family, and work? What strategies did you implement to get it done? Prep your spouse, partner, family, and friends for this incredible journey. 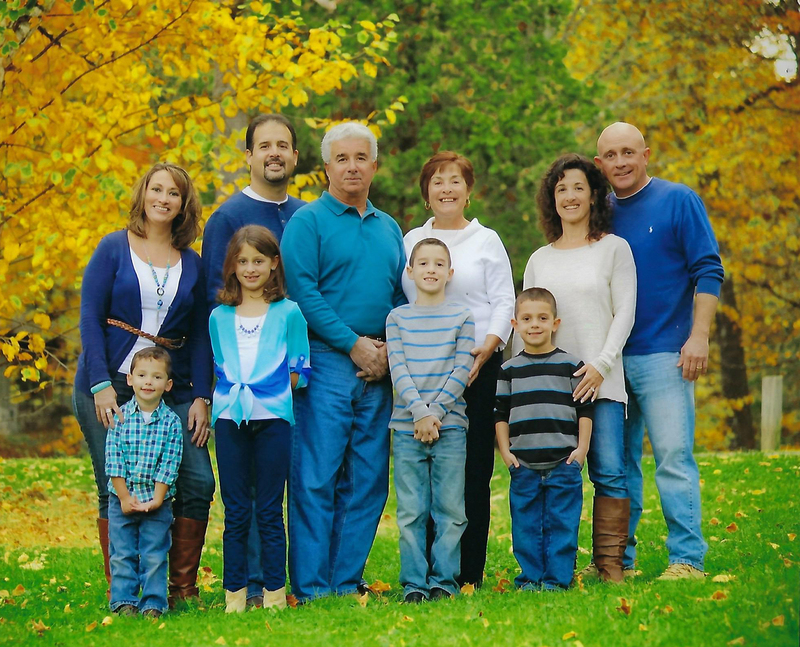 A Jack Welch MBA will challenge you… but keep charging! It’s worth it, and you can do it!